With the aim of characterising the physical and chemical properties of the atmosphere, we develop new observational methods, new active and passive instruments, field measurements, models and algorithms for the extraction of geophysical parameters from the acquired data. 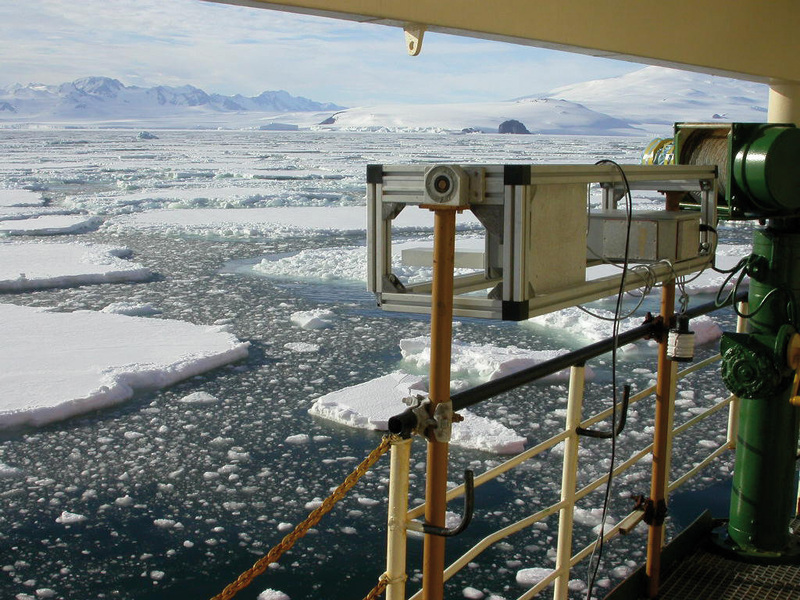 LIDAR installed on board of the oceanographic ship in Antartica. 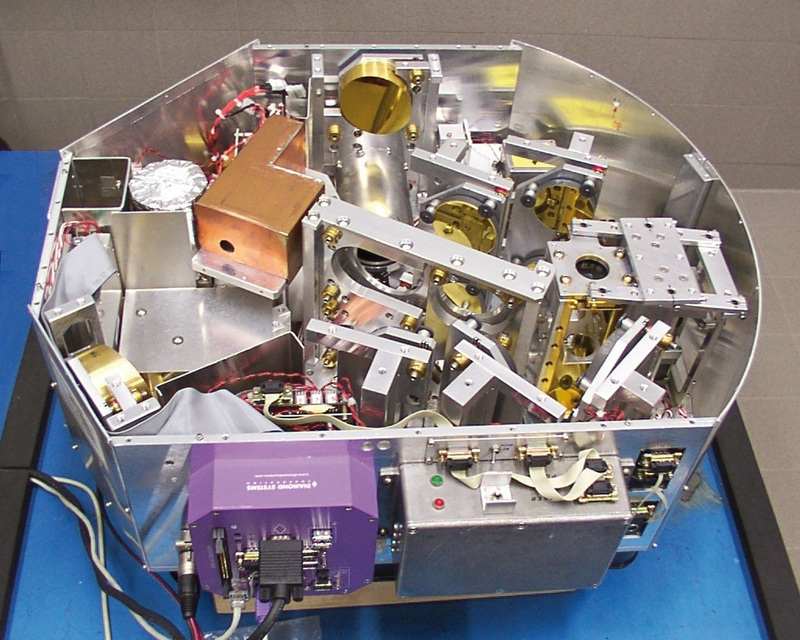 Instrument REFIR-PAD, entirely built at IFAC. 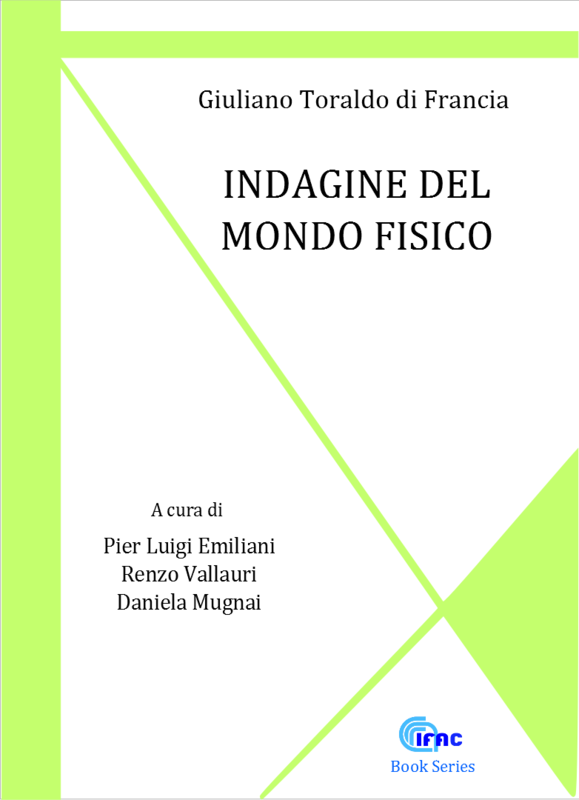 methods for the study of the morphology of the ionosphere and for the determination of its total electron content. IFAC has contributed to a series of projects hosted such as MIPAS-ENVISAT, SAFIRE, REFIR by ASI and MARSCHALS, CAMELOT, KLIMA, MIPAS-ENVISAT by ESA. The results can be applied to quality air monitoring and to the study of atmospheric chemistry and climatic changes. 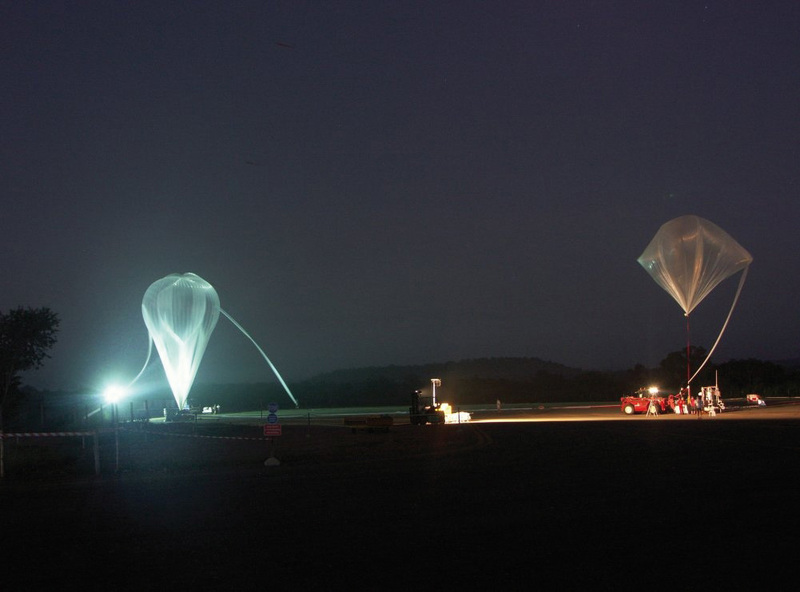 Launch of REFIR-PAD on a stratospheric balloon, Teresina, Brasil.